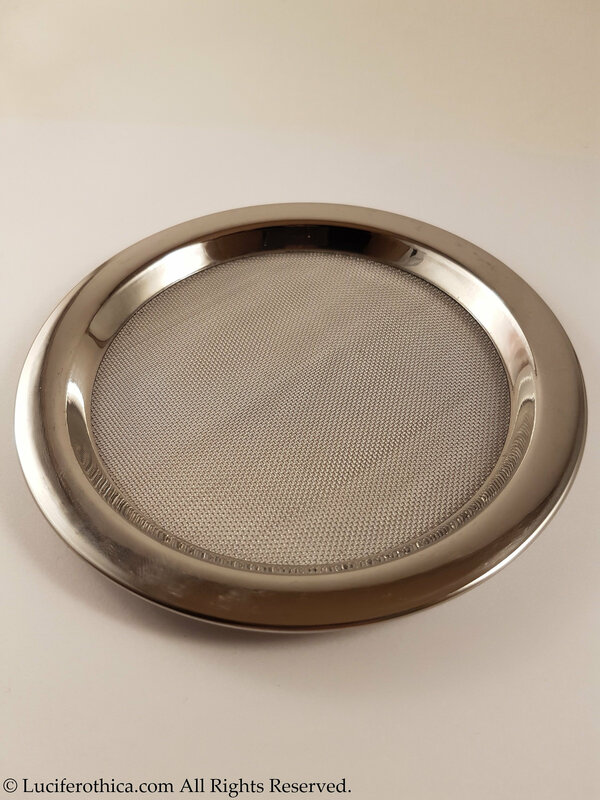 Incense Burning Screen / Sifter. 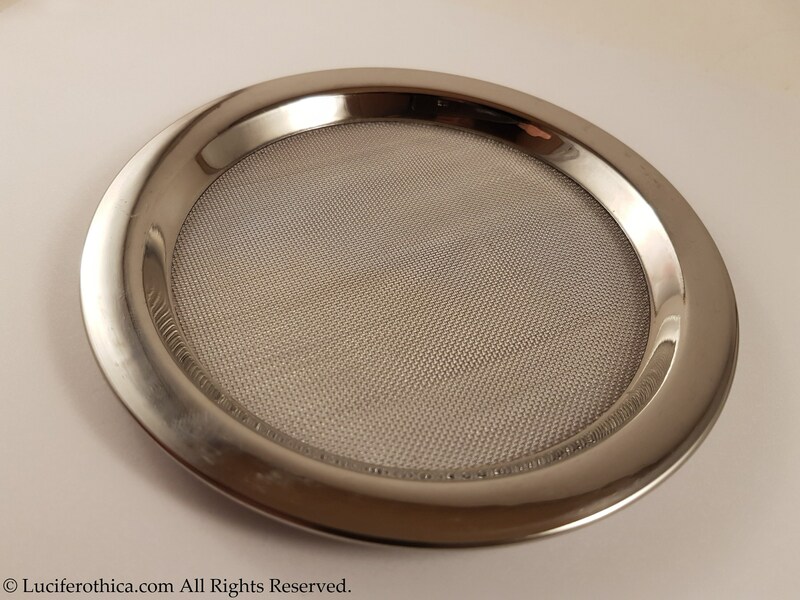 This sifter screen can be used to slowly burn your incense on top of a candle oil burner. Maximising the quality outcome of your incense since it's not burned directly by touching charcoals. - 12.3cm total diameter, 9.3cm inner screen diameter.